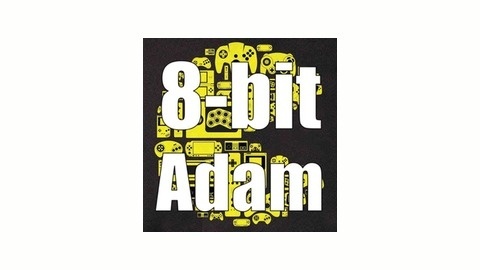 Each week explore the world of video games with a life long gamer, Adam, from The Adam and Jp Show. From the early days to the current gen of games. 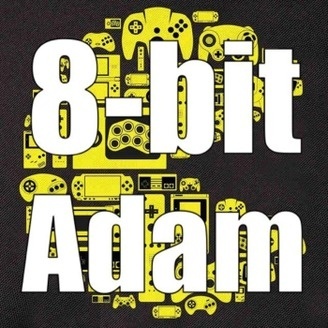 Adam will discuss the history, trends and fads of gaming.